Even though the vegetable will deliver upon its promise in kitchens and restaurants across the globe, it is still one of the most widely eaten vegetables on the planet. Maybe among the favorite types of onions are sauteed or grilled. Some will even eat them raw, others will even take a bite out of it like an apple. 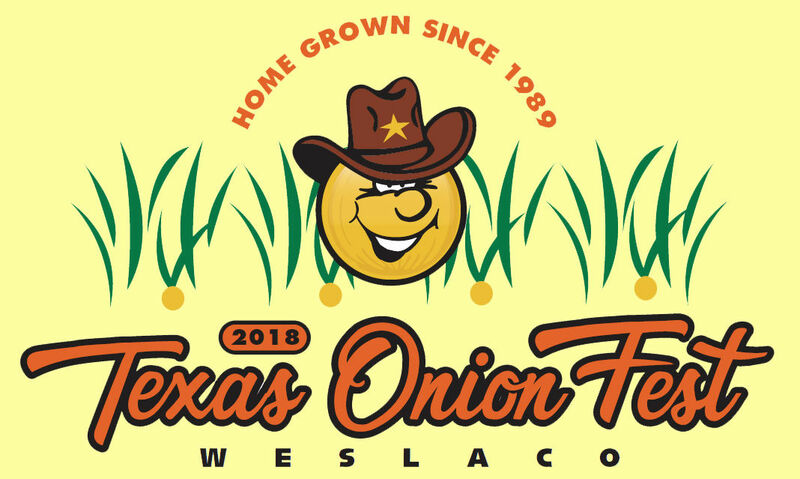 Onions are the main character in Weslaco on Saturday as the 29th annual Onion Fest will be held at City Park beginning at 9 a.m. The 1015 onion is grown only in the Rio Grande Valley and has lived up to its nickname — the “Million Dollar Baby” since its inception in the early 1980s by Texas A&M horticulture professor, Dr. Leonard Pike. It took 10 years of research, continual testing and a million dollars in cost to develop. Tickets are $6 for adults, $4 for children ages 3 to 12 and free for children ages 2 and under. Tickets can be purchased at the gate or by visiting www.weslaco.com. The name of the 1015 onion came from the suggested planting date, Oct. 15. 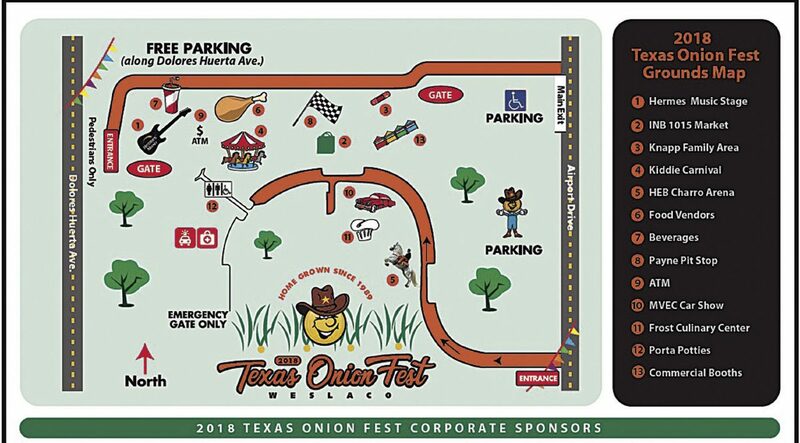 The event, sponsored by the Weslaco Area Chamber of Commerce, includes live entertainment on two stages, the exciting “Onion Eating Contest,” food, commercial booths, kiddie rides, two performances by the Dancing Horses at the Charro Arena, 1015 Market, Car Show, cooking demonstrations at the Culinary Center and much more. Of course, there will be onion blossoms, also known as bloomin’ onions. The onion eating contest is divided up into rounds. First up will be the queens of the event. Some of the highlights include Mariachi Mariposas, a group consisting of some of the finest female mariachi musicians in the Rio Grande Valley. The group, which began in the summer of 2012, recently won the Houston Livestock Show and Rodeo’s 2018 Mariachi Invitational. The group will perform from 2 to 3 p.m. on Hermes Main Stage. Prior to the mariachis, the Weslaco High School Mariachi Pantera will open the entertainment at 10 a.m. followed by The Adels at 11:30 a.m. and Mario and Maria at 12:45 p.m.
Country music singer/songwriter Lauren Corzine is also among the top performers and will hit the stage from 3:15 to 4:15 p.m.
Other performers include Chris Marshall at 4:40 p.m., the amazing vocals of Beatriz Gonzalez at 5:45 p.m., Vidal 7 p.m. and the highlights of the evening Buck ‘N Crazy at 8:15 p.m. and Little Joe at 9:30 p.m. The H-E-B Charro Arena will have two shows from the “dancing horses,” the Rancho Caballo de Pura Raza Azteca. Those shows are at 1:30 and 3:30 p.m.